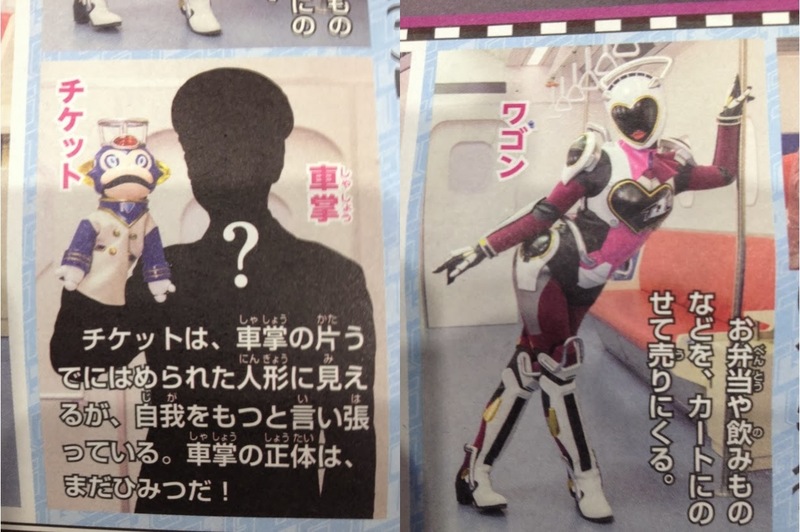 Toku Insider: ToQger Themes, Allies, Villains and Press Day stuff! 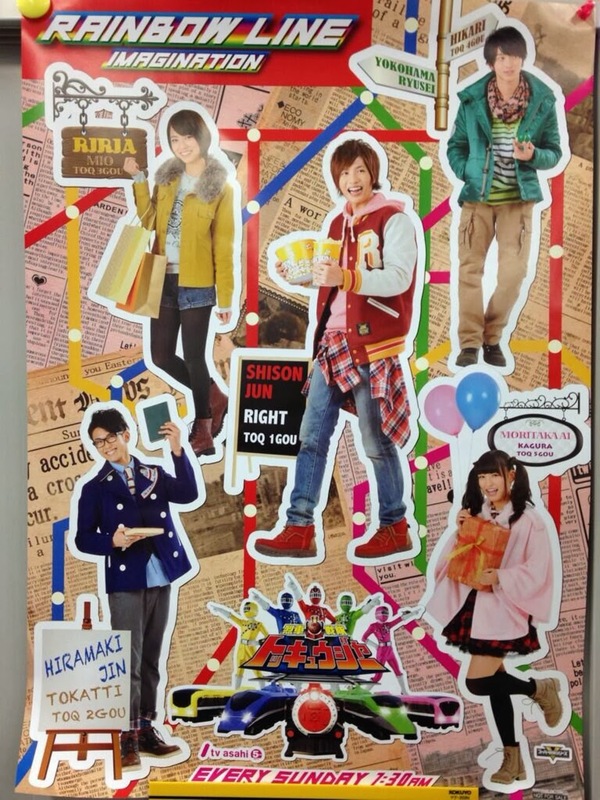 ToQger Themes, Allies, Villains and Press Day stuff! 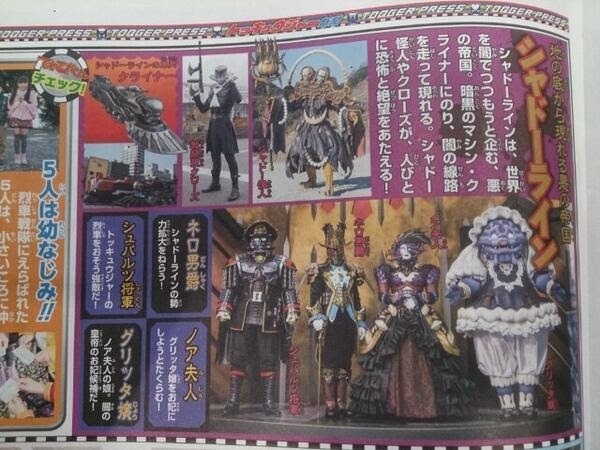 The ToQGer's allies will consist of Shashou (Conductor) and Wagon. Shashou is a yet-to-be-revealed mystery man who acts as, you guessed it, a conductor. He speaks with the team via a hand-puppet named Ticket. Wagon, on the other hand, is a robotic helper in the vein of Colon, who serves the bento and drinks via a cart on the train. This series is looking more fun with each reveal. Thanks Dukemon, excellent job as usual.